American comic-book writer and co-creator of Marvel Comics, Stan Lee, has died. According to TMZ, an ambulance rushed to Lee’s home in Hollywood Hills early Monday morning (Nov. 12) and he was rushed to Cedars-Sinai Medical Center, where he later died. Lee’s cause of death has not yet been revealed, but we do know he has suffered a number of illnesses over the past year, including pneumonia. 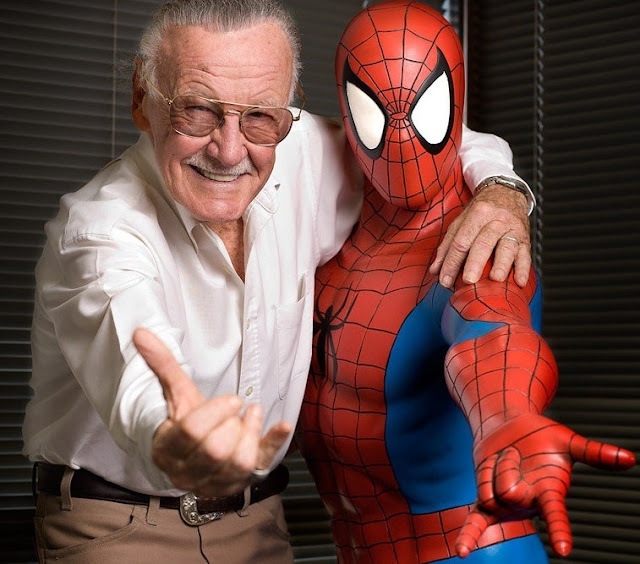 Stan Lee and Jack Kirby started Marvel in 1961, before Lee went on to create Spider-Man, The Incredible Hulk, X-Men, Iron Man, Black Panther, Doctor Strange and The Avengers.